Click here to learn how you can become a health coach. Merry Christmas! Check out my book for free! 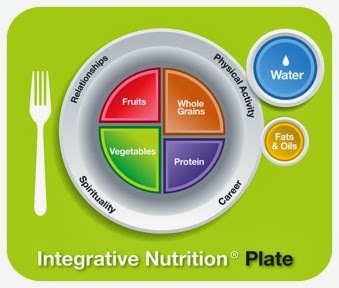 What Do Health Coaches Learn at IIN? My Green Cleaning eBook is Here!